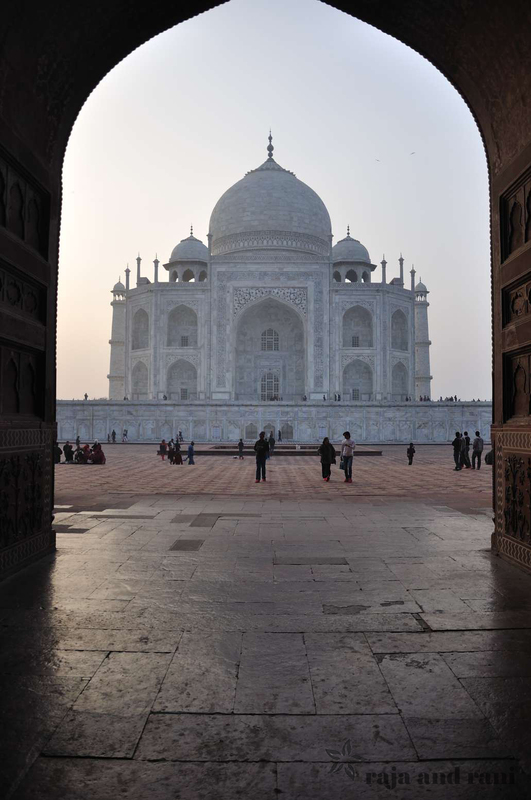 A visit to Northern India wouldn’t be complete without seeing the Taj Mahal. 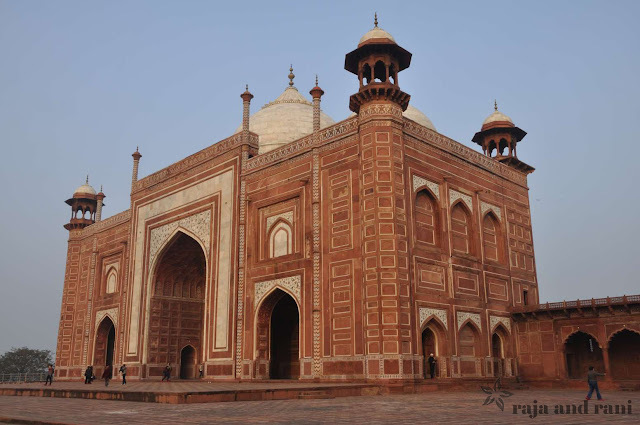 It was built by the Mughal emperor Shah Jahan in memory of his third wife, Mumtaz Mahal. Every image you have ever seen of this world recognisable sight will not prepare you for what you see before your eyes. It will blow your mind away! I can’t believe I was lucky enough to see one of the most beautiful buildings in the world which stands as a symbol of eternal love. 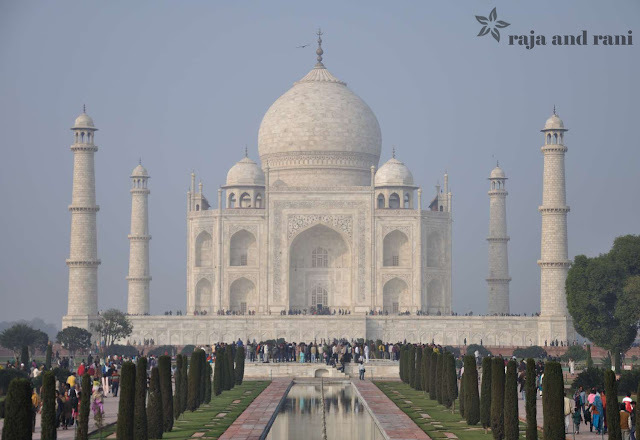 Although most people have seen the iconic image of the Taj Mahal and its white marble, unless you have been there yourself, you’ll have no idea what the building looks like close up. 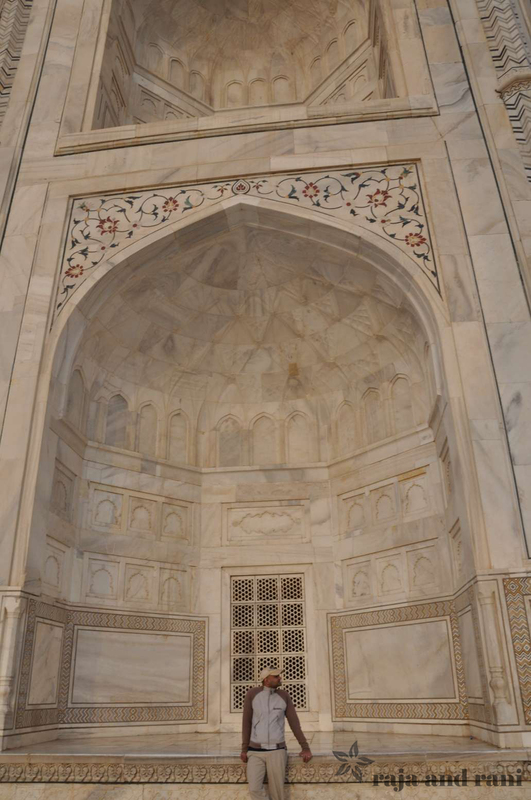 The monument is covered with intricate pietra dura (marble inlay) with floral motifs that embellish the marble surface. 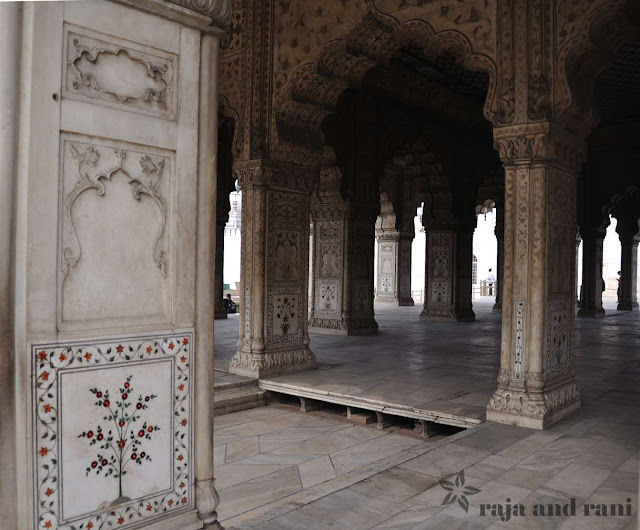 There is a flourishing industry of pietra dura artifacts in Agra ranging from tabletops, medallions, elephants and other animal forms, jewellery boxes and other decorative items. This art form is fully alive and thriving in India and can also be seen at other sites in India including the Red Fort in Delhi, another place I visited earlier on. You can easily spend half a day here taking in the awesome sights. 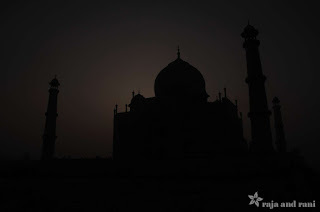 The sheer scale of the monument is slightly eerie, and its position on the banks of the Yamuna River gives it a dream like setting in the mist. Even though the sun was setting, I didn’t want to leave!